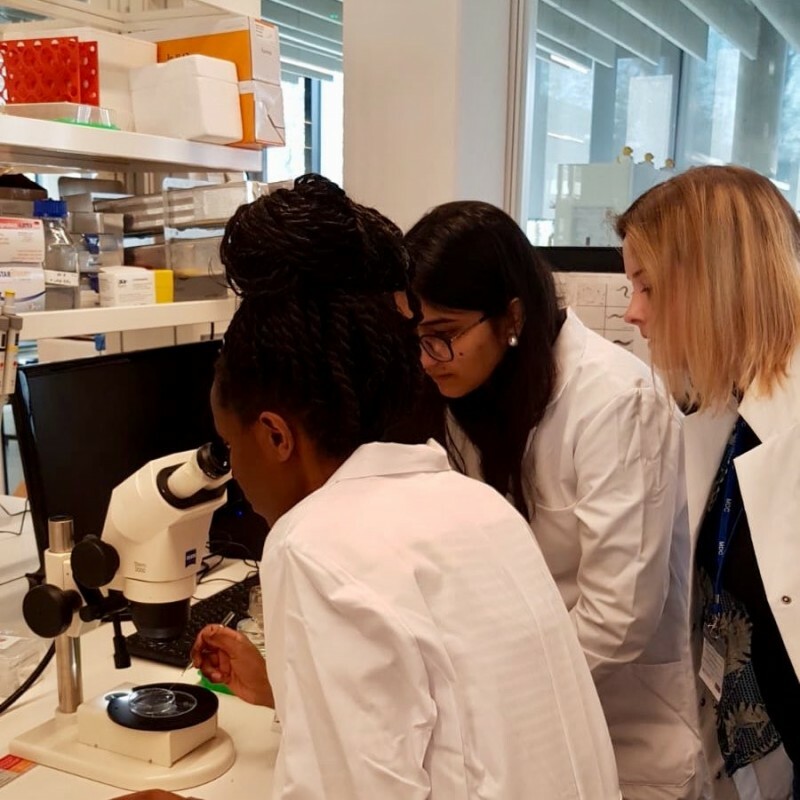 From 3 – 10 April, leading experts in the field of epigenetics in single cells from across Europe have been sharing their knowledge with the next generation of leaders in their field. 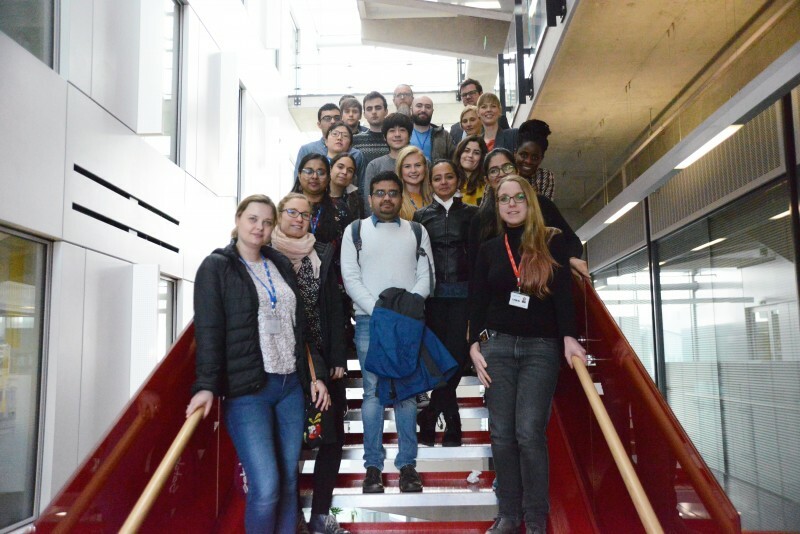 The Berlin and London Joint School in Epigenetics in Single Cells was funded by BMBF (Federal Ministry of Education and Research, Germany) and jointly hosted by the Berlin Institute for Medical Systems Biology (BIMSB) at the Max Delbruck Centre for Molecular Medicine and the MRC London Institute of Medical Sciences (MRC LMS). Epigenetics is the study of the biological mechanisms that switch genes on and off, how these genes are read in each cell of our bodies and whether the cells should make the relevant proteins. Currently epigenetic changes are mainly studied using samples that contain thousands of cells. But averaging the effects within a population of this many cells can mask any differences between individual cells. With recent technological advancements, such as microfluidics and barcode labelling, epigenetic profiles can now be analysed on a single cell level enabling an accurate understanding of the variation between cells in a population. 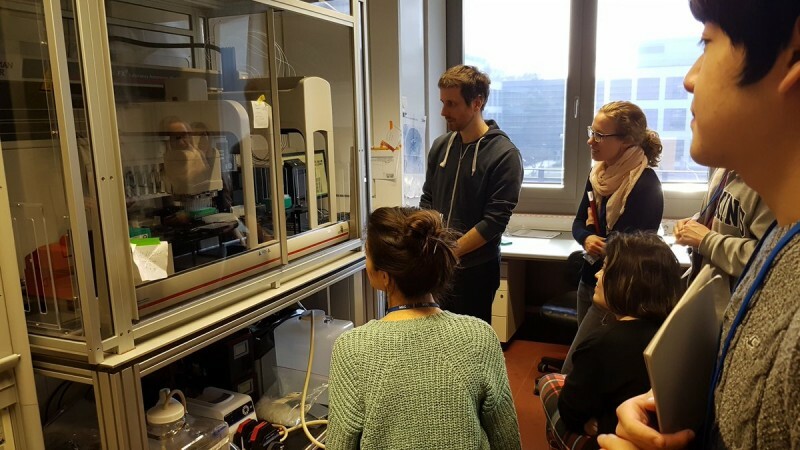 The Joint School kicked off in Berlin and focussed on the emerging mechanisms and methods in epigenetics research. 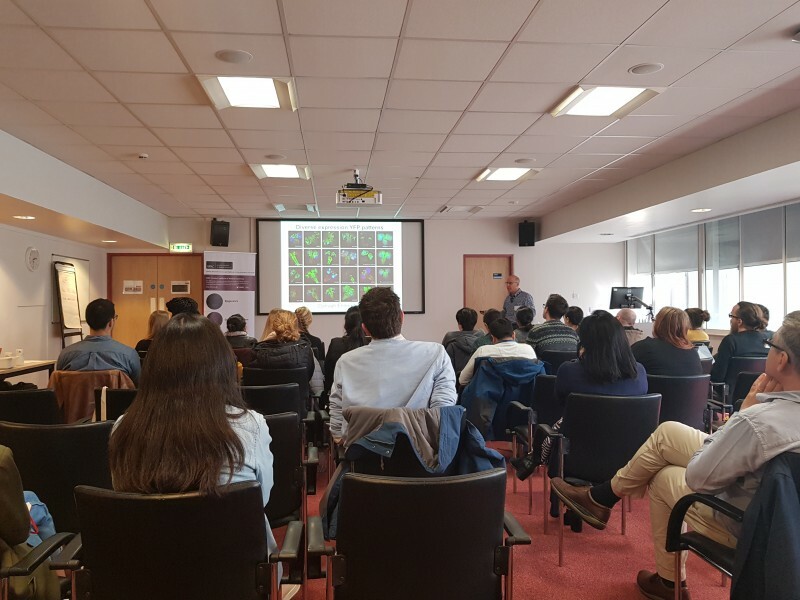 Attendees had the opportunity to have several practical sessions to gain experience in generating 4D time-lapse videos, fluorescence microscopy and various single cell techniques using robots to name a few. 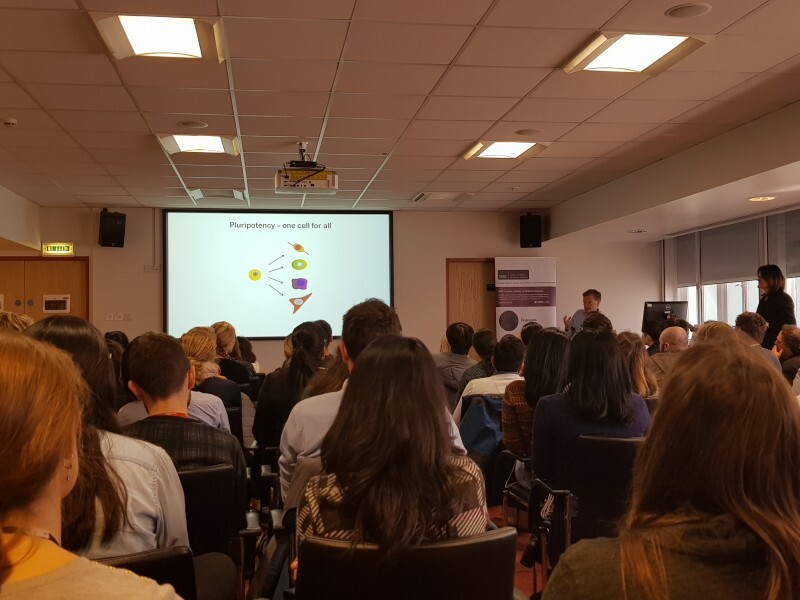 This was also supported with a series of lectures on chromatin regulation and quantification, single cell measurements and analysis and chromatin folding. Chromatin is the complex of DNA and proteins that allow DNA to be packaged into a cell’s nucleus. The second leg of the Joint School was in London. The focus of this leg was to learn more about epigenetics in development and disease. Attendees had the opportunity to learn from several experts from the MRC LMS, but also experts from other UK institutions as well. 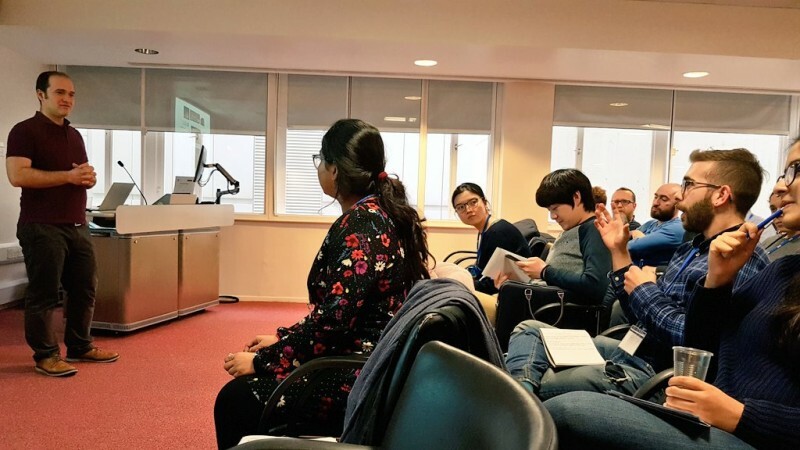 Topics covered included developmental epigenetics, computational analysis and its challenges, genome organisation and single molecule approaches. The program finished with a guest lecture from Professor Austin Smith, University of Cambridge on “The Design of Pluripotency”. We, at the MRC LMS, want to say a huge thank you to the organisers; Nikolaus Rajewsky, Ana Pombo, Grietje Krabbe, Amanda Fisher, Matthias Merkenschlager, Petra Hajkova & Peter Norsworthy, for creating such a successful and enjoyable program. We want to thank all the instructors for sharing their knowledge and expertise. 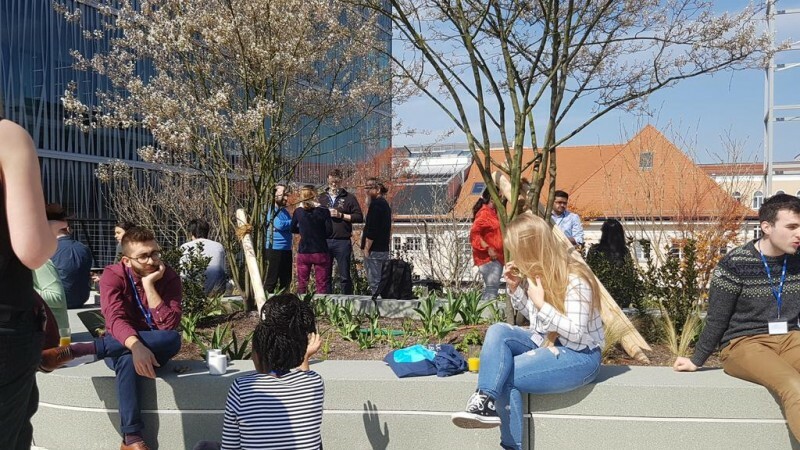 We hope that all our attendees thoroughly enjoyed the collaborative school and it has inspired you to incorporate new approaches into your own research. Finally, a big thank you to BIMSB for another successful collaboration. It shows how important international collaborations are in driving scientific advancement.